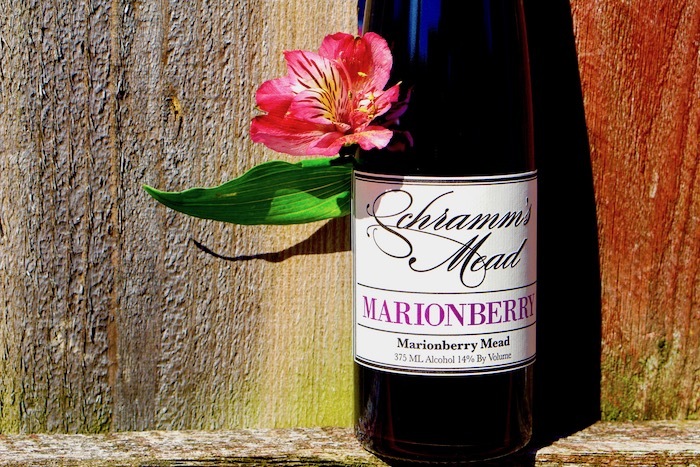 Marionberry is a melomel made purely from Willamette Valley Marion Blackberries. 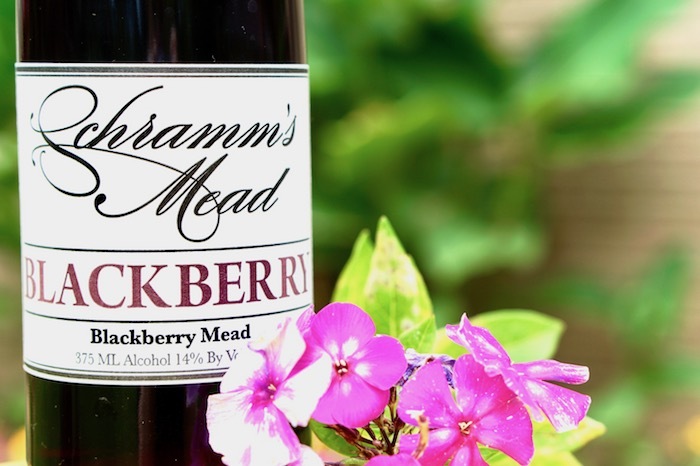 Marionberry has a full, natural fruit acidity that is balanced by premium Orange Blossom honey sweetness to create an extremely flavorful mead. 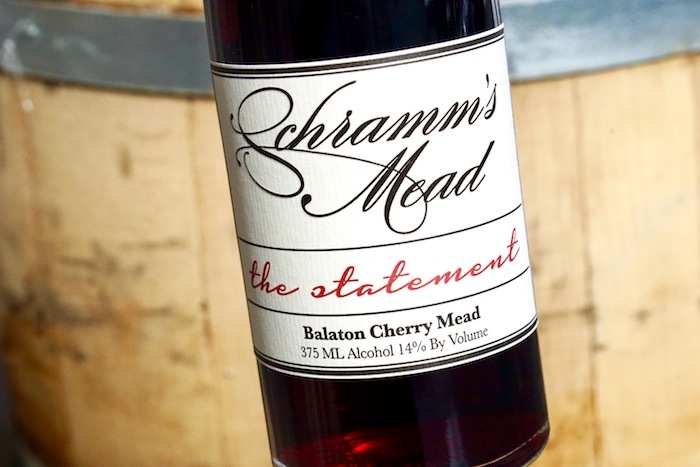 Very dark in color, the Marionberries provide a jammy, juicy fruit-forward character. 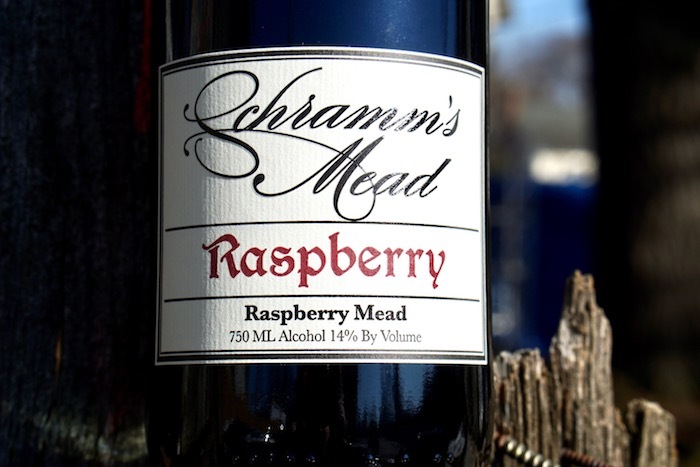 This mead has great aging potential for many years, though it’s pure fresh fruit character may make it difficult to leave alone for long.